If you are looking for a surf vacation on a budget, this is the package for you. This package is the best value for your dollar. It includes 7 nights in a private room at one of our centrally located locations just steps away from the waves. You cannot beat this location unless you were to sleep on the beach. Daily lunch is included and will be prepared by a chef who owns one of the best restaurants in town! 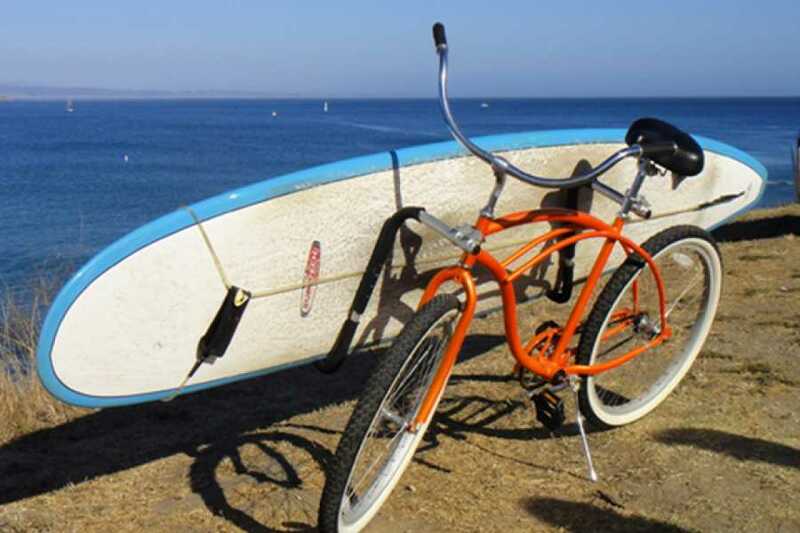 You will have 5 days of 2 hour surf lessons from the best surf shop in town, leaving one day free to take in some of the sights this beautiful country has to offer. 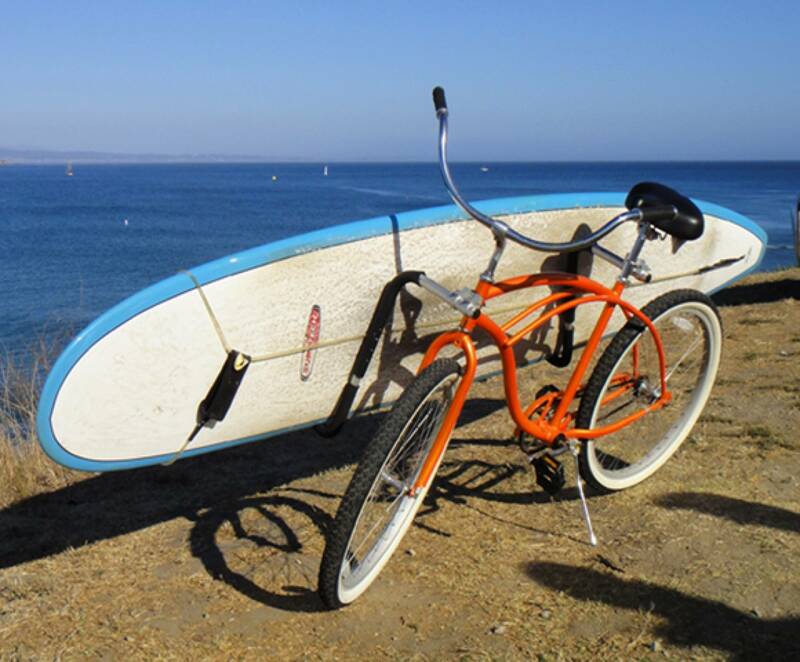 Daily surfboard rental and beach cruiser rental are also included. Restaruant is closed on Sundays.